It was a dismal episode. I had pre booked on card and arrived to be told that the booking was for the prior night, not the night in question. After constant complaints and proof I simply requested a room with a commitment to pay the differential. I was then told that the hotel was fully booked. When I had wifi later I checked online for bookings and rooms were still available. Hence, the hotel was keen simply to pocket the full amount of my booking at all costs. Worst experience ever. Hotel staff didn't give me bill. Now I don't have proof to claim from my company. Food is average. Hygiene and cleanliness is pathetic. Staff treatment is worst. Just about satisfactory. 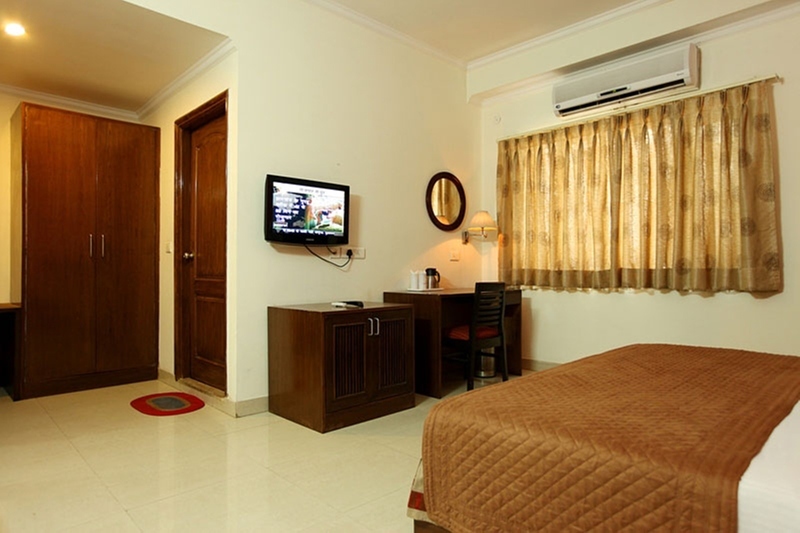 Should provide better and clean linen, better quality and adequate toiletry, water and slippers in the room. Quality of Wi-Fi needs a lots of improvement. One has to chase and "extract" any listed amenity out of the hotel; you don't ask, you don't get. If you hire transport from the hotel, it is exorbitantly costly. 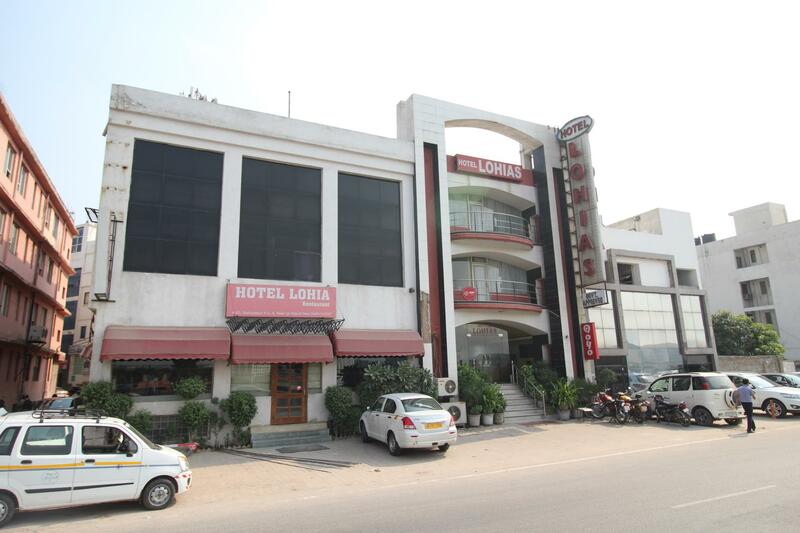 I normally stay at Lohias because it is close to Airport. This hotel is ok for a single person staying for a night or two. Breakfast is not great. 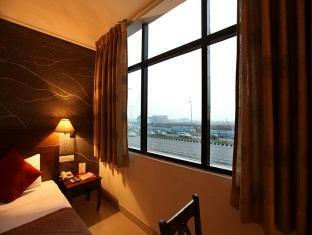 It is also close to Ambience Mall where one spend the whole day or sometime before going off to the airport. Disappointed that there was no airport pickup. Food was miserable. 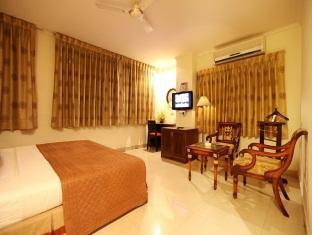 I stay there because the room is reasonably clean and near to airport. Reasonably clean rooms. Ok breakfast. Only wished they mop the floor and change the doormat for the toilet every time the guest checks out. The doormat is the most dirtiest. The staff are friendly. I would go back. Rooms were good, but housekeeping was a bit poor. Water supplied in rooms was not so pure to drink. Food at this hotel's Restaurant is much costlier and average in taste. Donot try Biryanis here. The hotel's cab tarrifs were also comparitively high. The rooms are not properly ventilated. I got cold the moment I reached there... So that felt bad.. Food ok. And the service also Ok. They have charged us for the airport pick up as 650 which seems very high. And apart from that the transport rates are high.. Located conveniently close to the Airport. This is the best feature of the hotel. Cleanliness standards were basic. Linen and towels could have be cleaner. The room I stayed in had no window. i could not sleep more than a few minutes : traffic is heavy on the road just below the window. the sheets and towels ere not clean (i suspect they were not changed, but cannot be sure of that). btw, instead of "not clean" i should have said "dirty", there is no other word. definitely not worth the cost. The staff is very very friendly..service is slow..I asked for Ironing my shirt,thrice..no response at all... The wifi not working in some rooms..
Not 3 Star hotel as mentioned in Agoda, Only 1 star hotel, false info on Agoda site, Very disappointing !!! Hotel Staff service is very good, smiley face, good welcome, Rooms are exactly as shown on the Agoda site photos. 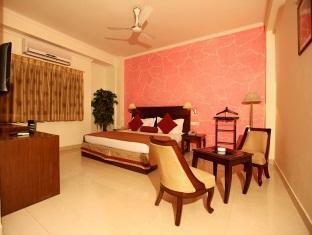 Not affordable for the price, Paid for the executive room but given quality was standard room only. No executive rooms at the hotel, Totally deformed info's on AGODA Site, Hotel is not as in Agoda's the description. Overall Not recommended & not worthy at all for the price, specially there's no bathtub to wash, Only a big plastic bucket instead of Toilets are clean but very bad smell at toilets, unsupportable. If you need an okay place to crash close to the hotel this works. Cost me $61. Description de l'hotel est mensongère - Il n'y a pas de piscine ni de spa. Hotel très vétuste, mal entretenu. สถานีรถไฟใต้ดิน Delhi Aero City - ระยะ 0.88 กม.